A d&b system is not just a loudspeaker. 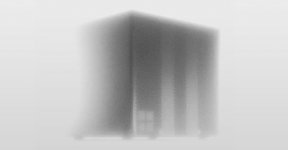 It actually comprises a wide selection of d&b system components, containing loudspeakers, mechanical accessories, amplifiers, as well as software for performance prediction and centralized remote control. Right from the outset the d&b audiotechnik’s approach was to build integrated sound reinforcement systems that actually are more than the combination of parts: an entirety where each fits all. Every element is tightly specified, precisely aligned and carefully integrated to achieve maximum efficiency. All d&b loudspeakers share similar sound characteristics, ensuring that when combined, the performance between different loudspeaker Series is indistinguishable. The d&b amplifiers contain configurations for every d&b loudspeaker to ensure optimum results. The Digital Signal Processing capabilities of these devices provide comprehensive loudspeaker management, switchable filter functions, remote capabilities and user-definable controls to fulfill the exact needs of each application. 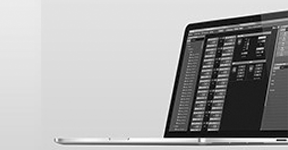 The d&b ArrayCalc simulation tool allows a complete electroacoustic solution to be planned ahead, through system design, performance prediction and optimization. All final data is assimilated by the d&b R1 Remote control software into an intuitive graphical user interface, offering centralized control and monitoring for the complete system.Our expert product team will help you remove the jargon and complexity of the systems and assist you in choosing and configuring the correct system arrangement per application. When you find it hard to stretch your budget but yet dream big and must have a d&b audiotechnik loudspeaker system to meet the technical specifications of the requirement, we can make this become a reality. It is imperative to have the correct understanding and knowledge to maximize the performance of the loudspeaker system and to ensure long-life of the product; Our product experts will train you on designing, setup and tuning of the system for an absolute spot on performance time after time. 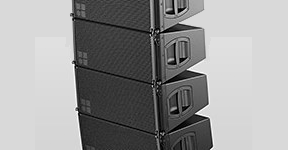 All d&b loudspeakers deliver scalability, flexibility, diversity and maximum efficiency with dedicated rigging accessories and specific paint finishes for seamless visual integration or weather protection. 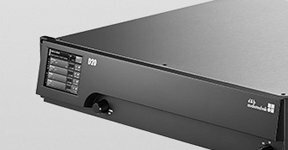 The all-embracing functionality of the d&b amplifiers can be accessed via the d&b Remote network, through either Ethernet or CAN-Bus, providing all the power to effectively control.